PLS!!! Can somebody help me with Nokia E7 charging ways pls???? 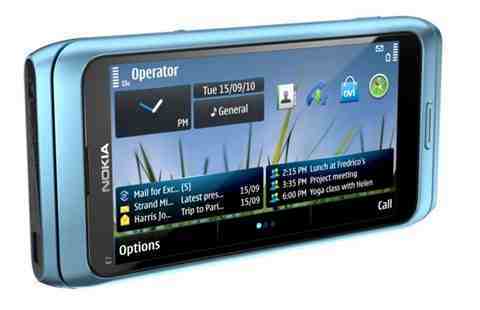 Re: Nokia E7 Charging way!